If you have a cause and you want to raise money to support it, a benefit concert is an outstanding way to do that. If you haven’t yet decided what your cause will be, then you can choose to make it an animals’ conservation cause or teenager’s education cause or something else. 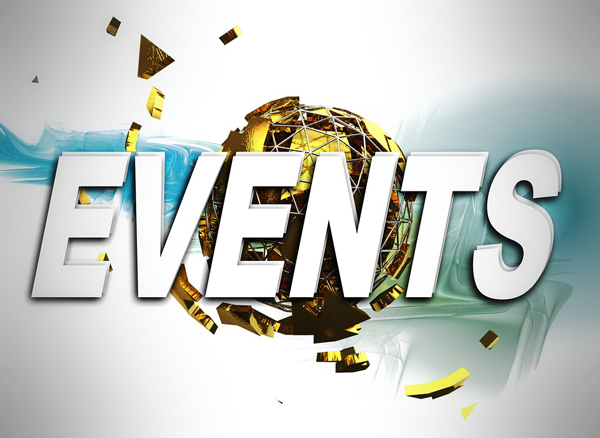 Decide the date and time of your event. Let it be some week-end day, to ensure that most of the invitees will be able to come. Pick up a venue. 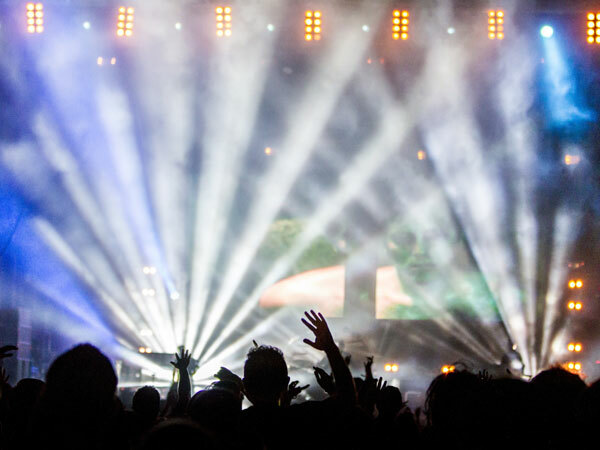 There may be various places you can manage your benefit concert in, however you should consider the number of people invited and the style of music being played. Churches can also serve as venues. 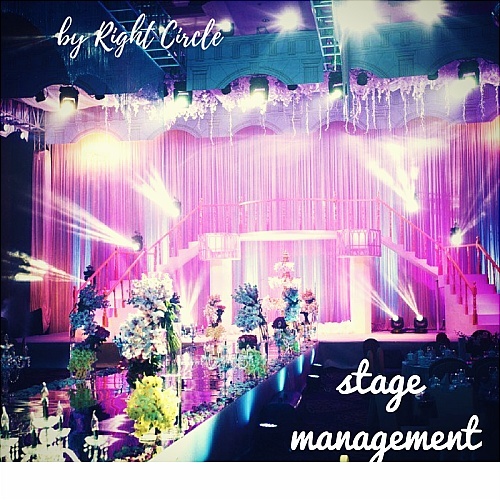 While choosing a venue for your event, search for several possible variants to ensure the best choice. Note, that some venues may be given to you for free, but others will require a %80-100 fee. As soon as you have picked up your venue, start contacting bands or individual musicians/artists. While contacting them, inform them they will not be paid, as the concert is a beneficial one. First, try calling famous bands, offering them to be the headliners of the benefit concert, if they refuse, do not be disappointed, there are many unknown bands and musicians who would like to gain popularity by the help of some concert. So, this will be a win-win situation for both of you. Note that although you will not be paying the band, you should buy some pizza and some refreshing drinks for them! Here comes another important step while organizing a benefit concert. Think about your budget. Ticket prices, for such concerts usually range from $5-8. After you have decided on your budget, start inviting people by sending them invitations via e-mail. 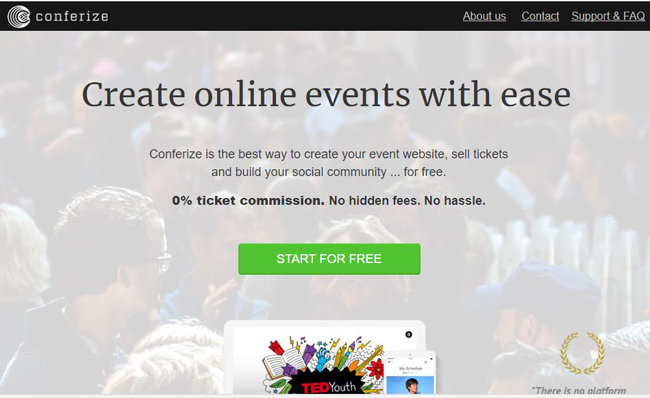 You can create a Facebook page or an event or what is more effective, you can register your event for free in Eventish. In your e-mail or other invitations explain all the details of your cause, fundraising, and your goals. Make up something special that your guests and volunteers can take with them. These can be some T-shirts, certificates, coffee mugs and so on. Remember that the process of organizing a benefit concert is something you must consider carefully. But the result is the most important among all the factors. After you have collected the money, and done your job, post some photos, or write some notes about how you managed to support the cause. This will encourage people to participate at your next events as well.